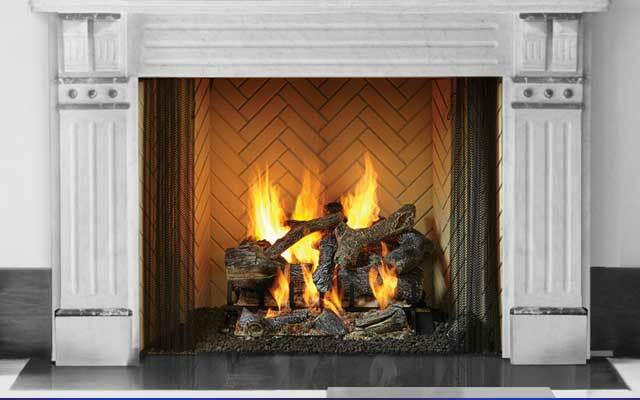 Featuring an approach that’s more rugged, Heat & Glo wood fireplaces combine the most innovative technology with the traditional appeal you’ve come to know and love. Our exclusive styling brings a one-of-a-kind look and feel to any space, indoor or outdoor. 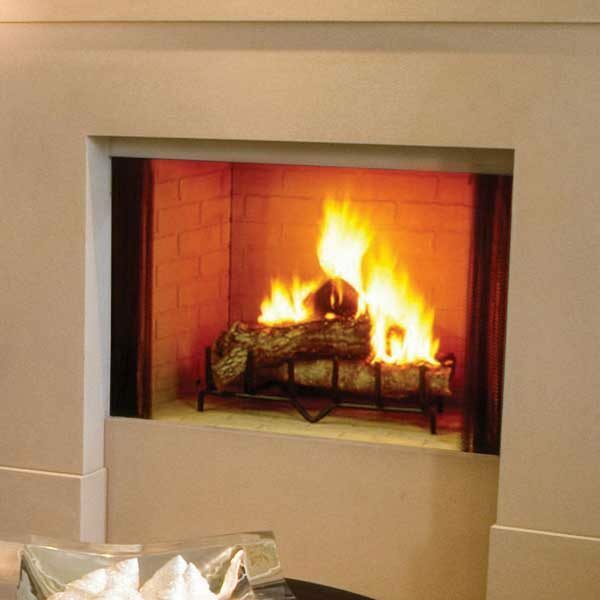 Create the majestic, inviting living space you’ve always wanted with our beautiful, rustic wood fireplaces from Heat & Glo.